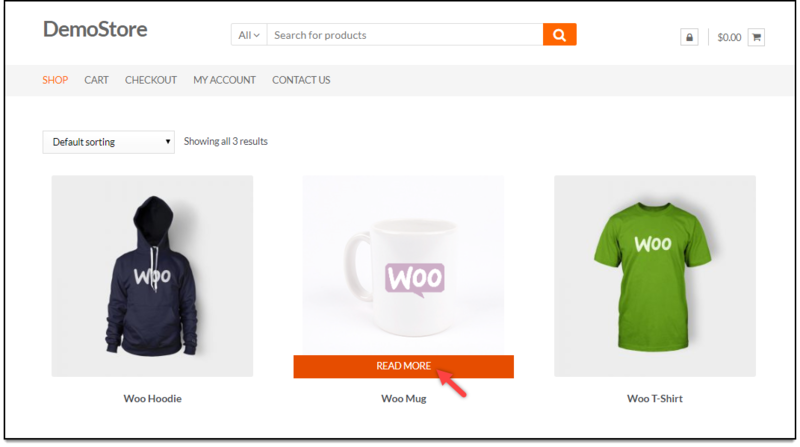 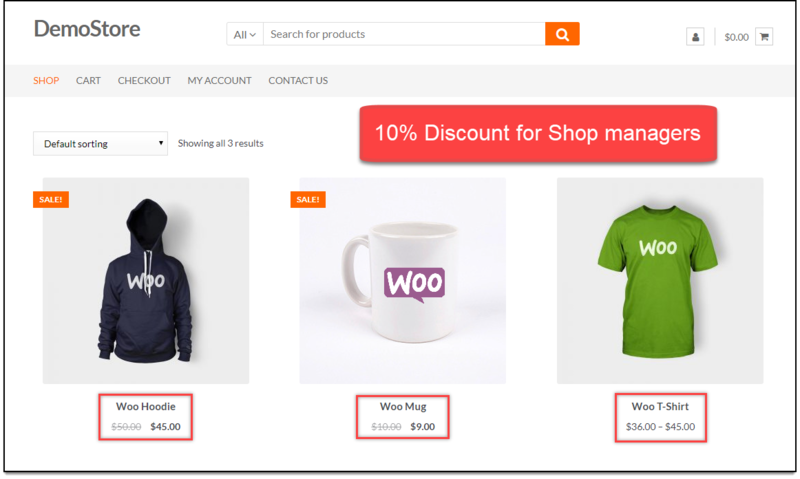 Turn your WooCommerce store into a Product catalog in simple steps. 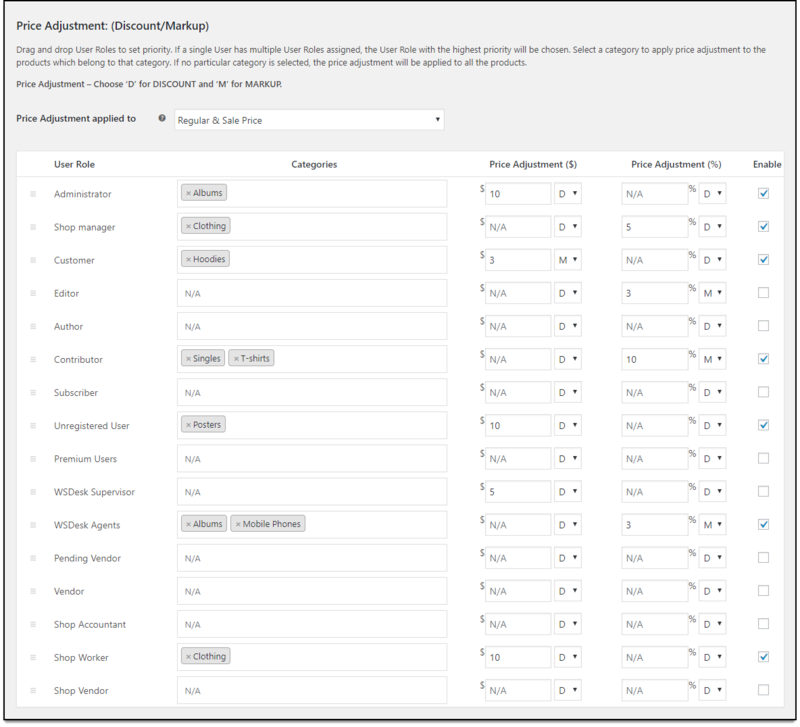 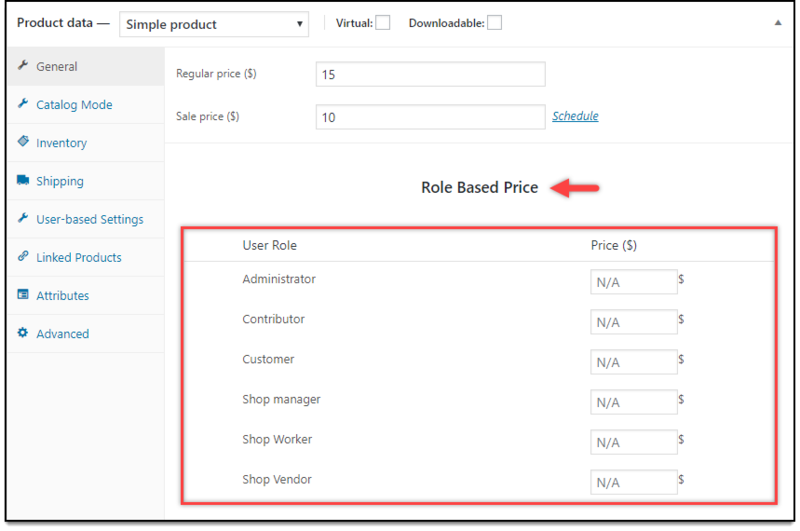 Using this plugin, the catalog mode can even be applied for any specific user roles. 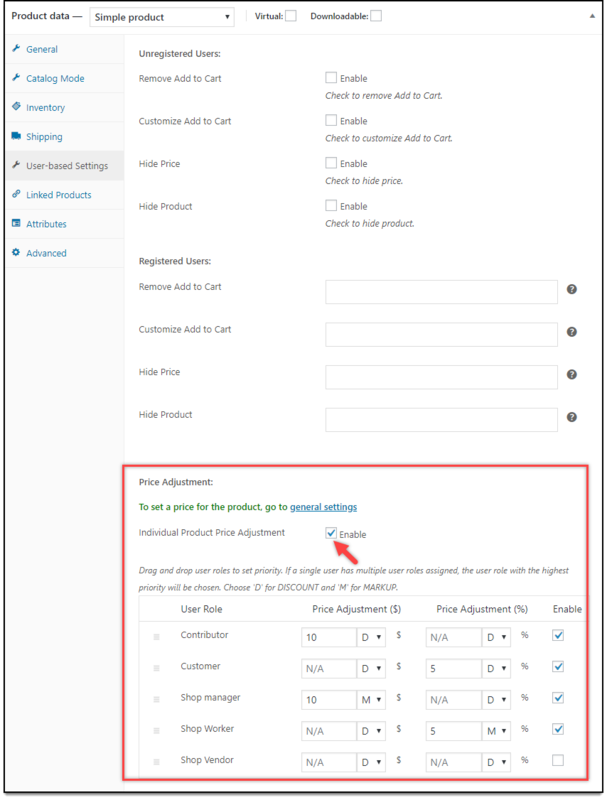 This feature will be helpful when you have products that require inquiry and quotations from the customers, are revising product prices, updating your stocks, or are running into maintenance issues, therefore, depriving your site of losing traffic or potential customers. 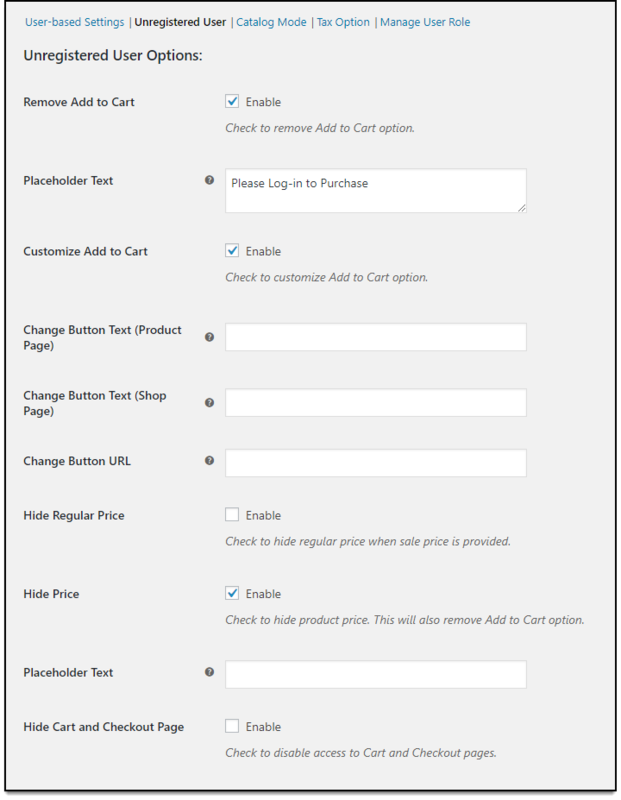 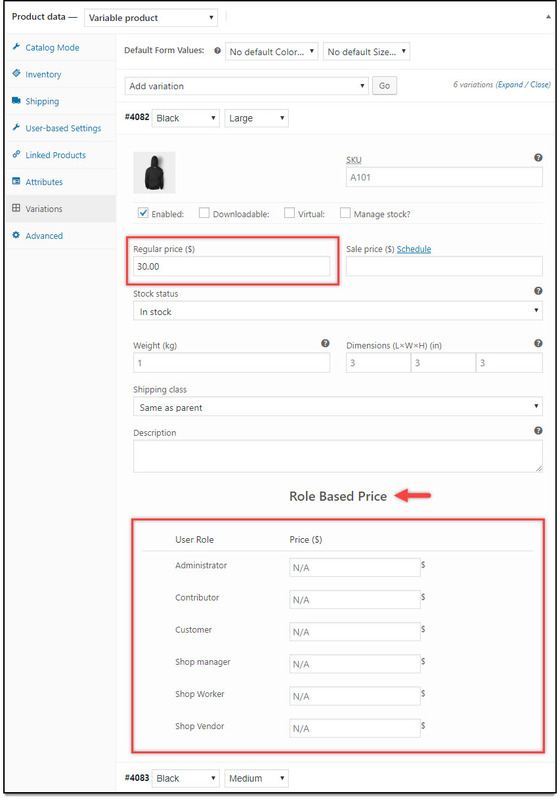 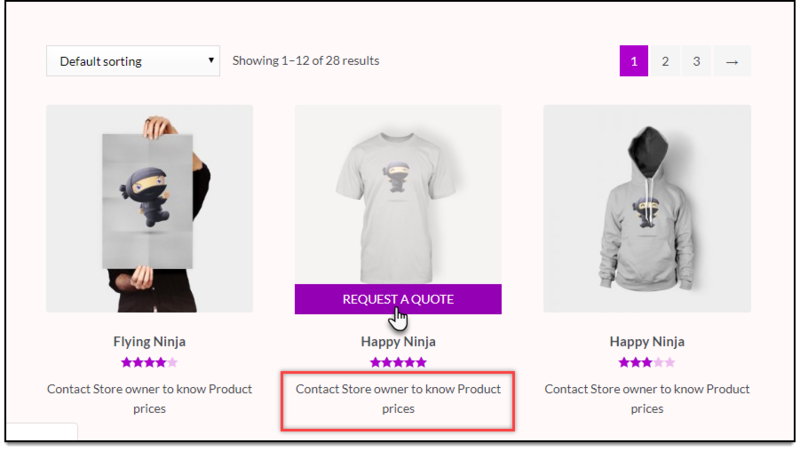 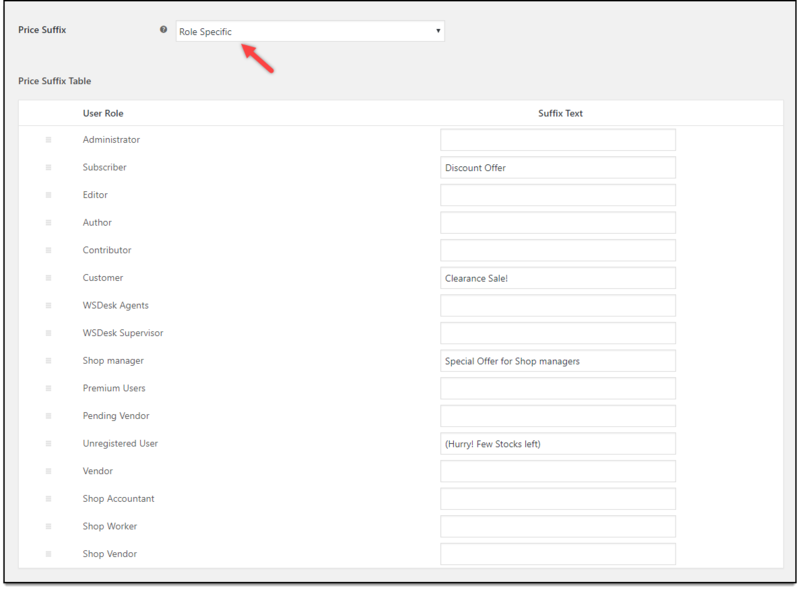 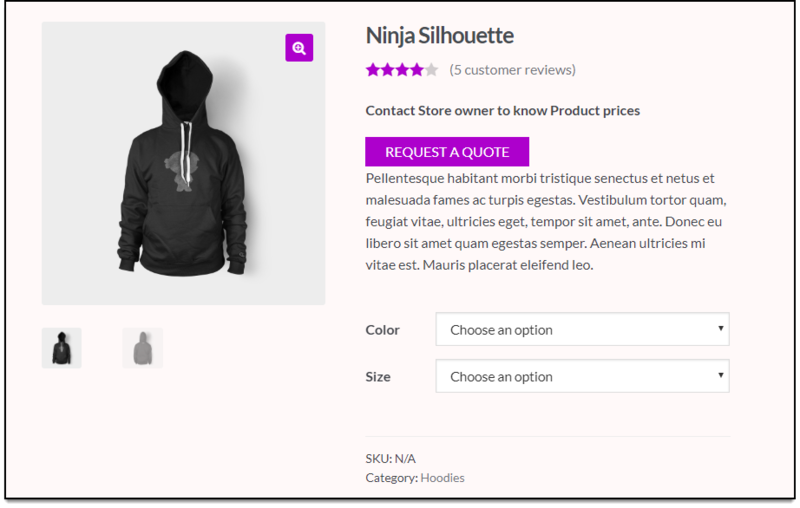 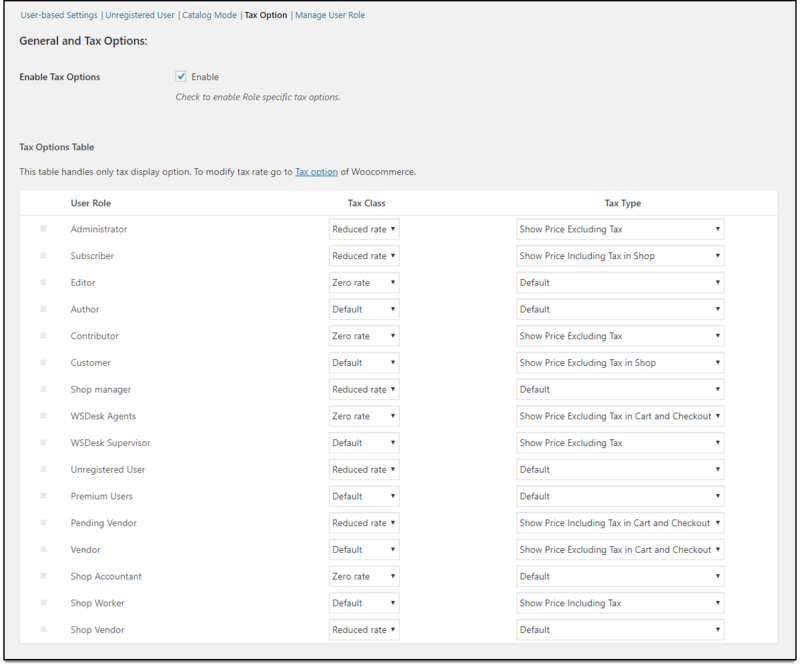 Set the WooCommerce Catalog Mode for specific user roles.